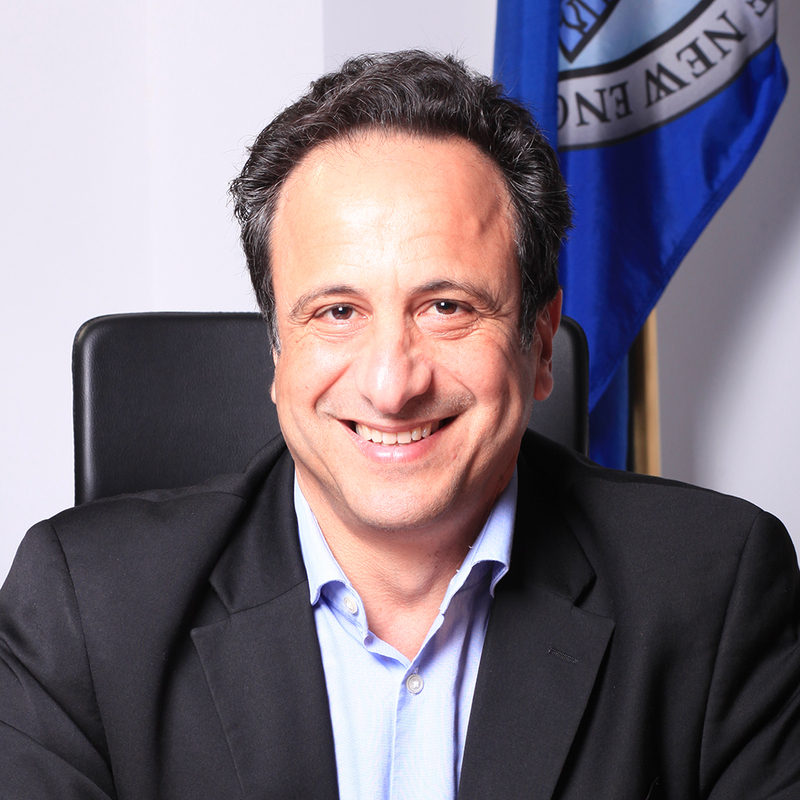 Anouar Majid is Professor of English, founding director of the Center for Global Humanities, founding director of the Tangier Global Forum, vice president for Global Affairs at the University of New England and author of several books. His work has dealt with the place of Islam in the age of globalization and Muslim-Western relations since 1492. He has been described by Cornel West in his book Democracy Matters as one of a few “towering Islamic intellectuals.” Majid has been interviewed by several media organizations nationally and internationally. His work has been profiled by Bill Moyers, Al Jazeera and France 24 as well as television programs in the Netherlands and Morocco. He is one of eight global scholars interviewed by the Dutch philosopher Fons Elders in the film Islam Unknown. Morocco’s largest daily newspaper Al Massae ran a full-page profile and interview with him in February 2013 and another two-page spread on December 14, 2016. 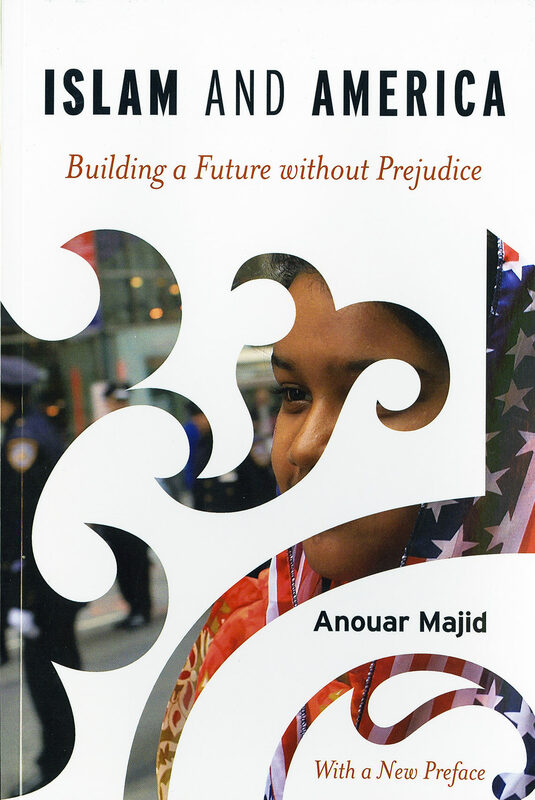 Majid published Islam and America: Building a Future Without Prejudice in 2012 (updated edition with new preface in 2015) to help general readers understand the cultural and ideological origins of the conflicted relations between the United States and the Muslim world and to suggest challenging and even controversial ways to move toward a more peaceful future. Before the book was available, Publishers Weekly wrote: “Through a mix of history, personal reflections on being a Muslim in America, and musings about politics, Majid argues that a future of good will and understanding is possible and offers suggestions for achieving it.” It described the book as “important,” a new step in “the noble goal of tearing down animosity between Islam and America,” and concluded that “Majid’s message is critical in today’s political climate, and this work is a worthwhile contribution to an ongoing dialogue.” In late February 2012, Booklist concluded its review of the book by saying: “Forthright and fair, Majid’s analysis will not satisfy everyone. But that’s exactly the point.” As Majid says in the book: “Conversations humanize us; unyielding certitudes turn us into warring tribes and killing machines.” A paperback edition, with a new preface, came out in the summer of 2015. 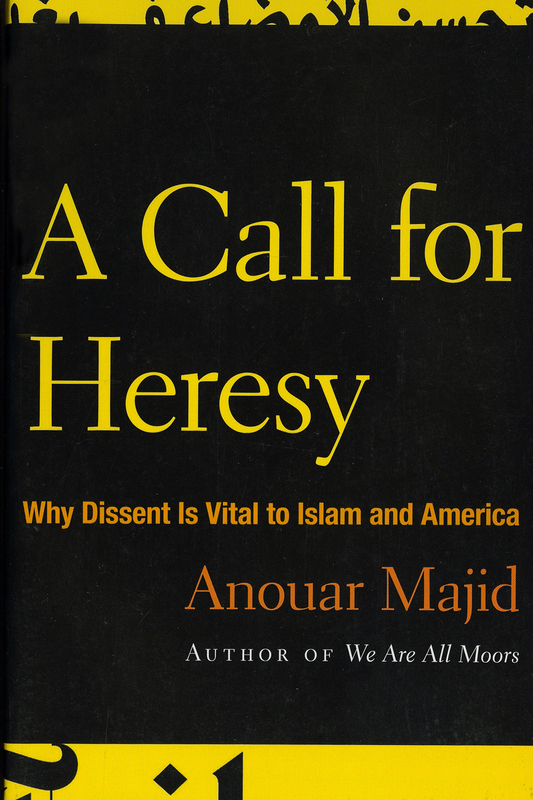 The University of Minnesota Press’s lead title of the Fall 2007 season was Majid’s A Call for Heresy: Why Dissent is Vital to Islam and America. 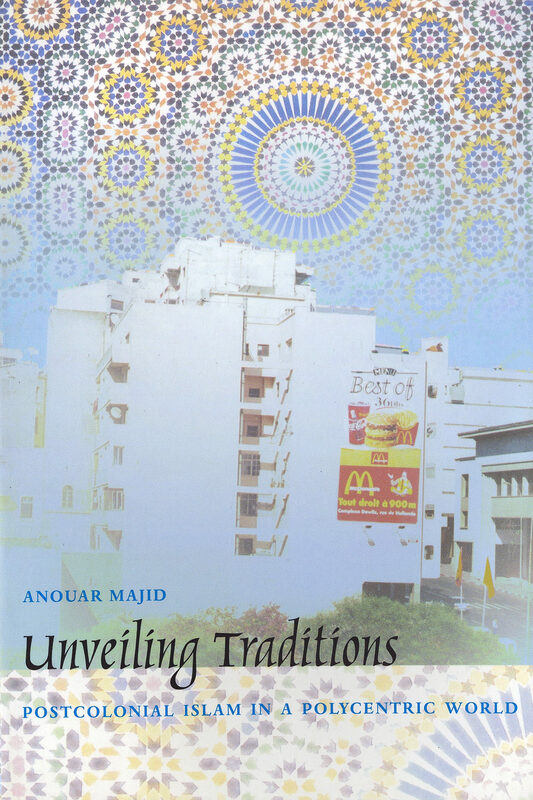 The book has been praised for its impartial analysis of both Islam and American culture. Foreword Magazine wrote that “open-minded readers will gain many insights from Islamic and early American ‘heretics’ bestowing a rich appreciation for the value that voices of dissent bring to any society.” Multicultural Review noted that “issues are addressed in an even-handed manner, all the more remarkable given the politically charged nature of interpretations of events and situations taking place in the past decades,” while Digest of Middle East Studies described A Call for Heresy as “analytically fruitful and handles works in Arabic and French adeptly. 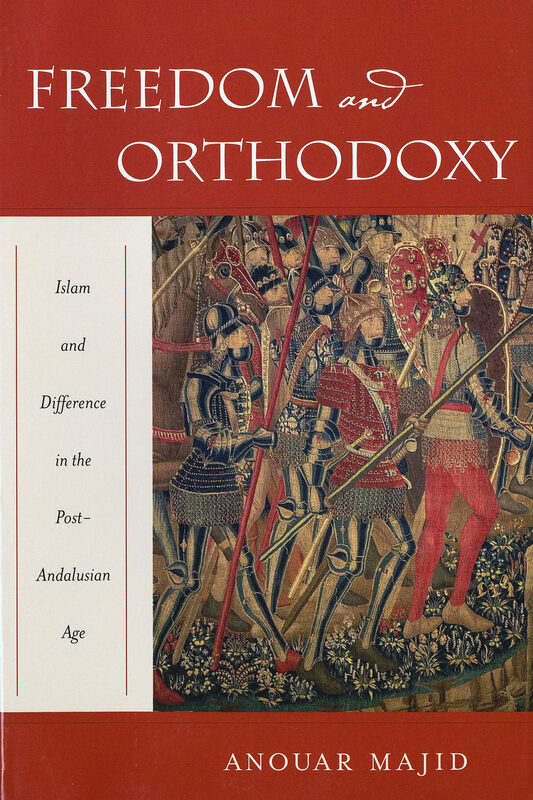 The book should be useful to an audience in need of less cantankerous and more productive ways to look at the ground that Islam and the West share.” The journal Contemporary Islam concluded a long review of the book by saying: “For Muslims to embrace their faith without rejecting modernity, the kind of dissent that challenges intolerance and promotes reasoned diversity is necessary. For this reason alone, reading Majid’s masterful narrative is vital.” Writing for the Journal of Law and Religion, Afra Jalabi described A Call for Heresy “as a storehouse for anyone in search of solid scholarship on the histories of dissent in both Muslim and American cultures, dating back even to early Christianity and the founding years of Islam, while also touching upon some medieval events.” The book, she concluded, is “a well-researched, well-written book mapping our current challenges as a global community and offering a fresh perspective to go beyond the cultural walls that have besieged our contemporary discourses. It is a book that can inform and stimulate both American and Muslim readers alike.” Not long after Pakistan’s Governor Salman Taseer was assassinated for opposing his country’s blasphemy law, the Pakistani newspaper Dawnreviewed the book and wrote: “Majid’s work is brave, controversial and passionately argued. He challenges the easy stereotypes in mainstream American and Muslim societies, constantly asking for ‘heretics’ on all sides to reach out to each other. The ‘heretic’ in Majid’s account is an individual with the moral and intellectual tenacity to speak out and weave new narratives of existence out of the opulent cloth of ambiguity and complexity.” In a 2011 review, The Muslim World (32: 1) called it “engaging and insightful.” In 2018, Dr. Ameer Ali, former President of the Australian Federation of Islamic Councils and the chairman of the Australian Muslim Community Reference Group, called for reform by quoting Majid’s “illuminating analysis” and call for heresy. 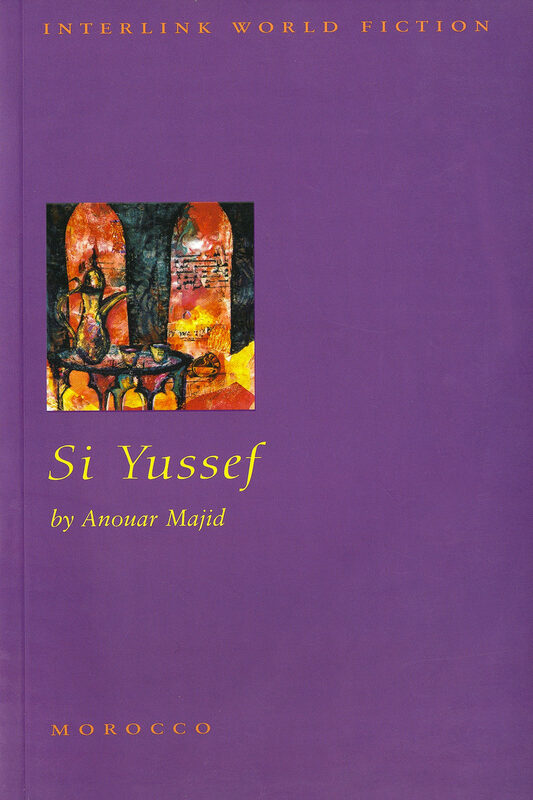 In 1992, Majid published Si Yussef (reprinted 2005), a Moroccan novel about the chance encounter between a young university student and an old man on the brink of death. 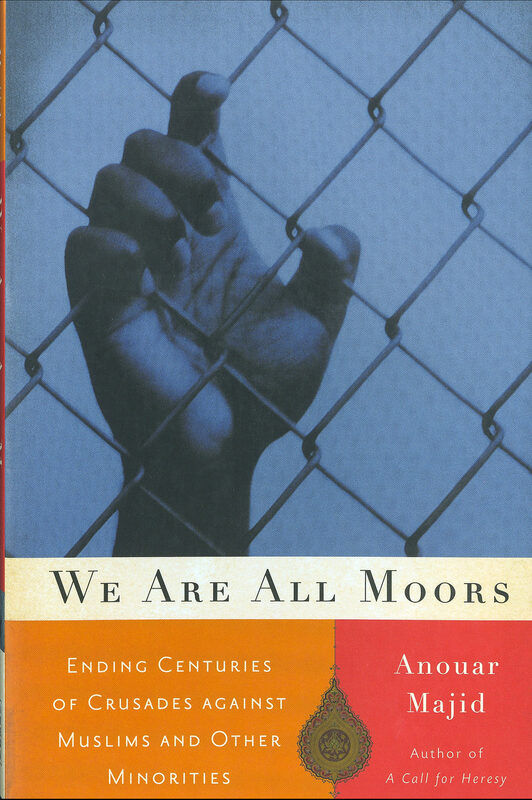 It has been the subject of chapters in several books including Michael K. Walonen’s Writing Tangier in the Postcolonial Transition: Space and Power in Expatriate and North African Literature (Ashgate) and Steven Salaita’s Modern Arab American Fiction: A Reader’s Guide (Syracuse University Press). Si Yussef continues to get critical attention and was the subject of a roundtable conversation at Yale University in March 2013.